NH PoutineFest, hosted by the Franco-American Centre, is a celebration of the French-Canadian classic, poutine! Restaurants from all over New England will entice you with their spin on this Canadian treasure. Restaurants will also be competing against each other for the “Best Poutine Of The Fest” and only one will get to raise the Ceinture de Championnat/Championship Belt. This year’s event will take place on June 26, 2016, starting at 12:35 p.m. as part of Franco-American Heritage Day and the Québec National Day at the Northeast Delta Dental Stadium. Visit www.nhpoutinefest.com to buy tickets. 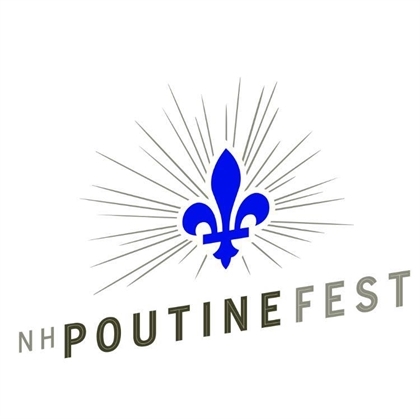 The Quebec Government Office in Boston is proud to be a partner of the NH PoutineFest.